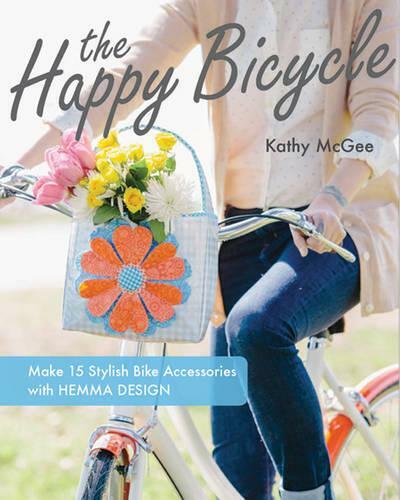 For cyclists who want to take their style into high gear, The Happy Bicycle comprises a collection of 15 bicycle accessories that are functional and fun. Irresistibly charming, this book offers full-size patterns and step-by-step instructions for helmet covers, totes, embellished bells, baskets, and more. After all, shouldn't a bike look as good as rides?